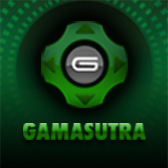 Organizers of the 19th Annual Game Developers Choice Awards (GDCA), the premier accolades for peer recognition celebrating the industry’s top games, studios and developers, have revealed that veteran legendary game developer Rieko Kodama will receive this year’s Pioneer Award, which honors breakthrough tech and game design milestones. 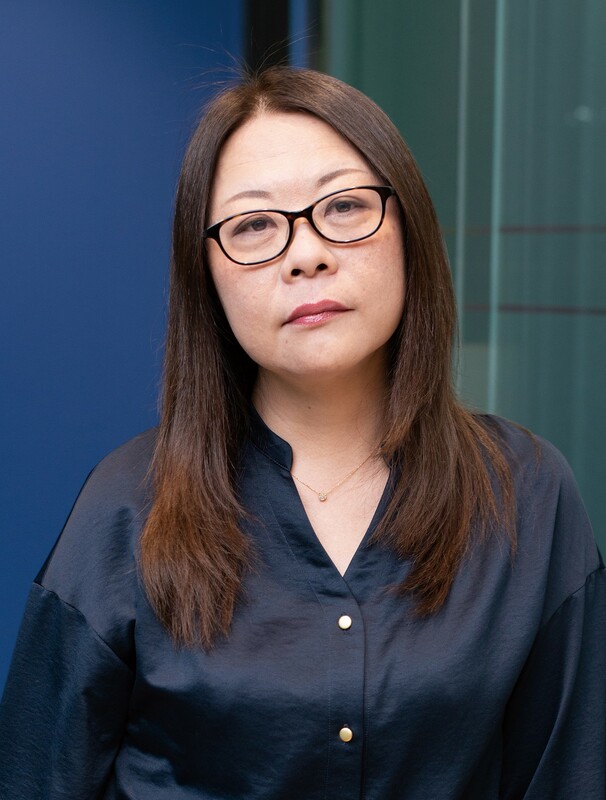 The GDCA will recognize Kodama for her career in game development, spanning more than three decades, including her work on some of the most beloved titles in SEGA’s classic games library, from Phantasy Star through Alex Kidd to Skies of Arcadia and beyond. Kodama is a trailblazing game artist, director and producer who established her career during an era in which women game designers’ contributions and activity in the industry were less recognized, eventually heading development on some of the industry’s most well-regarded Japanese Role-Playing Games (JRPGs). Beginning her professional career at SEGA in 1984, Kodama made her industry debut with Champion Boxing on the company’s SG-1000 game console. As a new hire, Kodama learned how to create pixel art and animation from veteran designers at the company, eventually refining her work to create designs for arcade games like Sega Ninja and Quartet before moving onto the Sega Mark III (otherwise known as the Sega Master System in non-Japanese territories). On the more advanced hardware, she honed her skills to contribute background designs for the now-classic Alex Kidd in Miracle World and key artwork for Phantasy Star. Moving onto the 16-bit Mega Drive platform (known as the Sega Genesis in North America), Kodama contributed key artwork for such landmark genre-defining titles as Altered Beast, Alex Kidd in the Enchanted Castle and Sonic the Hedgehog¸. All the while, Kodama worked alongside other game development pioneers such as Yuji Naka (creator of Sonic the Hedgehog) and Yu Suzuki (former head of AM2, the team behind Virtua Fighter). It was during the Sega Mega Drive/Genesis era that Kodama further exemplified her development prowess, serving as the Team Leader (analogous to a modern-day Game Director role) for Phantasy Star: The End of the Millennium (known as Phantasy Star IV in North America). Her stellar work at SEGA continued into the ‘90s and ‘00s, with directorial work on Magic Knight Rayearth on Sega Saturn, and a Producer role on Deep Fear and Sega Dreamcast’s Skies of Arcadia and the subsequent release on Nintendo Gamecube, Skies of Arcadia Legends. With three and a half decades of game development, Kodama drew from her experience and expertise to produce the 7th Dragon series of RPGs on Nintendo DS, Nintendo 3DS and PlayStation Portable platforms. Her current role sees her producing the SEGA AGES series of classic game ports on the Nintendo Switch, a series that honors many of the same timeless SEGA titles she herself helped to create in her pioneering role as a game developer in the 1980s through now. 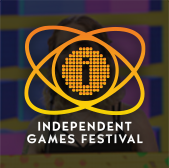 Rieko Kodama as well as Lifetime Achievement Award recipient Amy Hennig will be honored at the Game Developers Choice Awards ceremony, taking place on Wednesday, March 20th, 2019 at 6:30pm at the San Francisco Moscone Center during the 2019 Game Developers Conference, and in conjunction with the Independent Games Festival (IGF). The ceremonies are available to attend for all GDC 2019 pass-holders. The recipients of the Pioneer Award are chosen by the Game Developers Choice Special Awards Jury, which includes notable game industry leaders such as Chris Charla ([email protected]), Laine Nooney (New York University), Brian Reynolds (Big Huge Games), Brandon Sheffield (Necrosoft Games) and Mare Sheppard (Metanet Software). 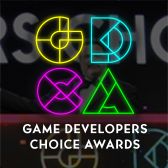 For more information about the 19th annual Game Developers Choice Awards, visit: http://www.gamechoiceawards.com!